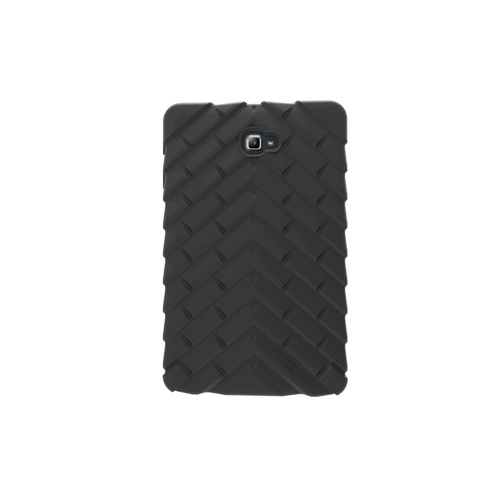 Gumdrop DropTech Case for Samsung Tab A 10.1"
If you're looking for the most rugged, durable yet ultimately affordable Galaxy Tab A 10.1" protection, you found it in the Drop Tech Series Galaxy Tab A 10.1" Case. Shock absorption, drop protection, extreme ruggedness and hard-core readiness for all adventures, the Drop Tech Series Galaxy Tab A 10.1" Case specifically conforms to the shape of the Tab A 10.1"" and offers multiple layers of protection. This case also features a unique, snap-on integrated screen for maximum protection.